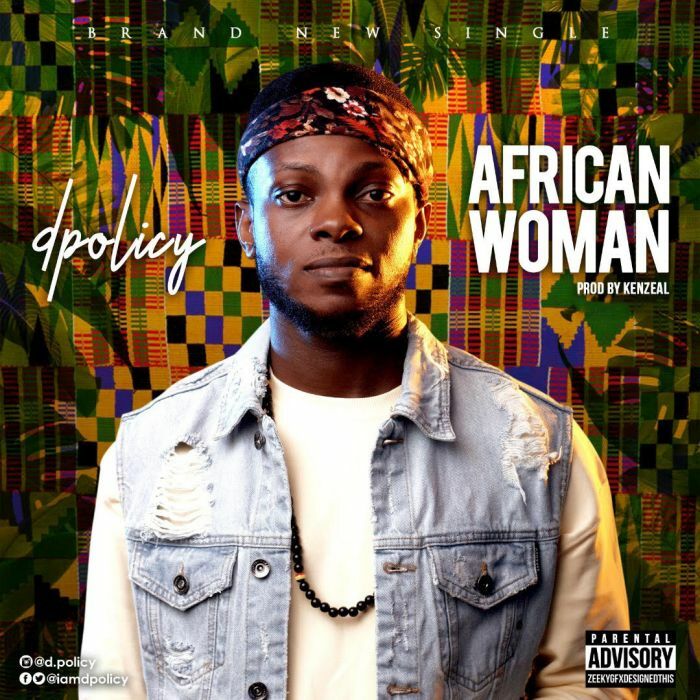 Budding singer/Songwriter D.Policy follows up his very successful single ‘Pam Pam’ featuring Tekno with this new impressive High-life tune titled ‘African Woman‘. 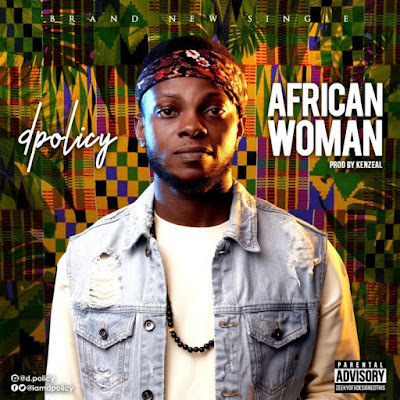 The song was produced by his usual partner Kenzeal with subtle guitar performance by renowned Guitarists Fiokee. Check out the song and beautiful video directed by Moses visuals. Enjoy below and share your thoughts in the comment sections. Thank you for watching.